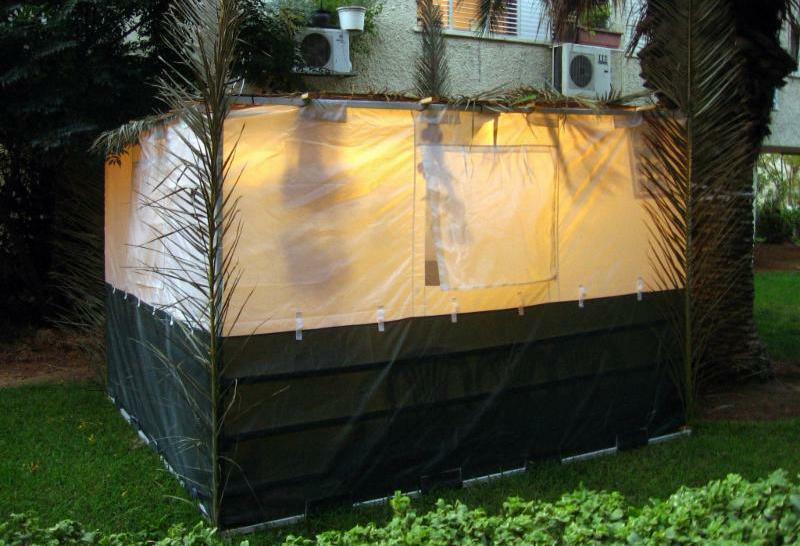 We continue the High Holy Days with Sukkot, the Feast of Tabernacles! Thank you to all those who joined us for Rosh Hashanah and Yom Kippur services. 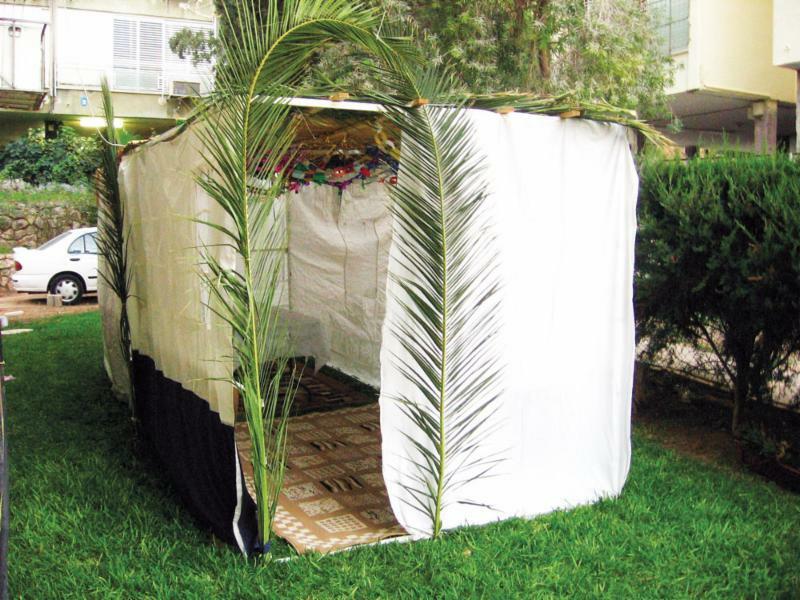 Sukkot is a lovely commemoration of our time after the Exodus from Egypt, when we slept in huts in the desert. It also marks the end of the harvest season. 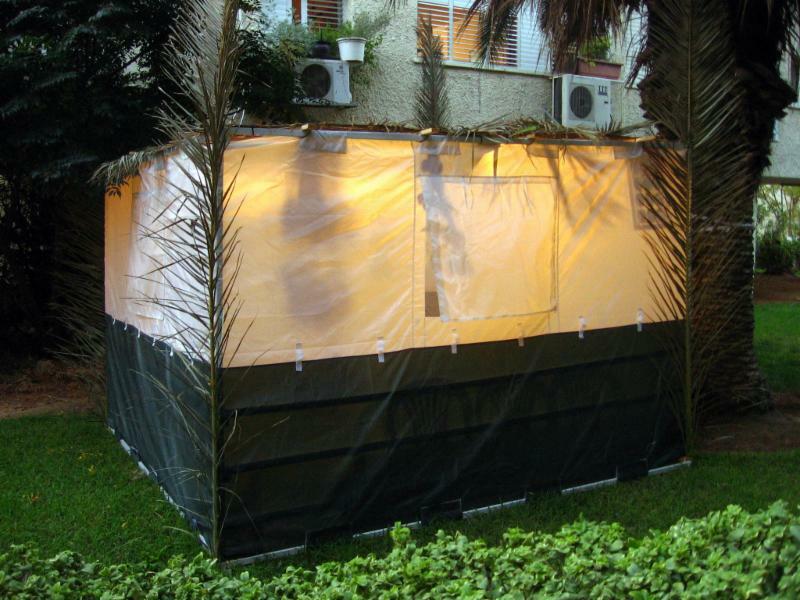 To celebrate, not only will we be having a joyous Erev Sukkot experience , but we will also be hosting community events in our sukkah during the eight days of the holiday. Please see below for more details. For the full schedule of our services and events, please click below. Our 2018 Annual Campaign has officially begun! Our Annual Campaign kicked off on Erev Rosh Hashanah and ends on December 31. Thank you to all our donors so far! Join your fellow congregants in supporting us by clicking here . Bring your own dinner and decorate the sukkah with your Temple Emanu-El family, followed by a special Sukkot festival service. Open to all. 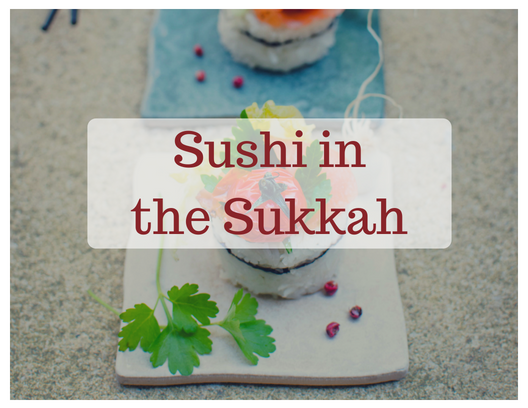 20s and 30s are welcome to join Cantor Amanda Edmondson for a night of free sushi and schmoozing in the sukkah. BYOB if you'd like. RSVP is a must if you want sushi! Please RSVP to admin@templesanjose.org or on Facebook . Vegetarian and fish options available. 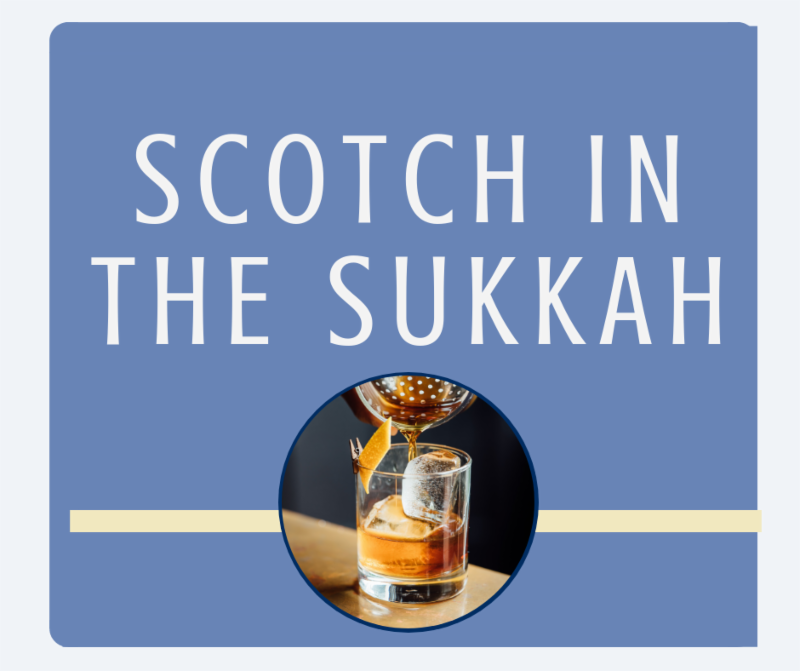 Brought to you by Temple Emanu-El and the Jewish Federation of Silicon Valley and supported by Temple Emanu-El's Brotherhood, we proudly present our very first Scotch in the Sukkah! A fine array of scotch whiskies will be available for tasting, and a kosher meat dinner will accompany your drinks. Tickets must be purchased by tomorrow, the 21st, at 12 PM . Open to all. Register here . 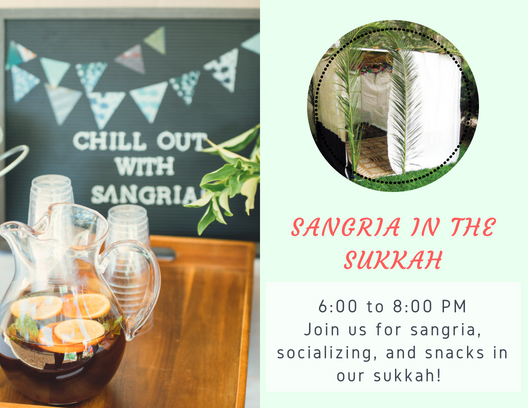 Join us for sangria, socializing, and snacks in our sukkah here at Temple Emanu-El! Open to all. RSVP not required but will help us plan accordingly. Please RSVP to admin@templesanjose.org or on Facebook . 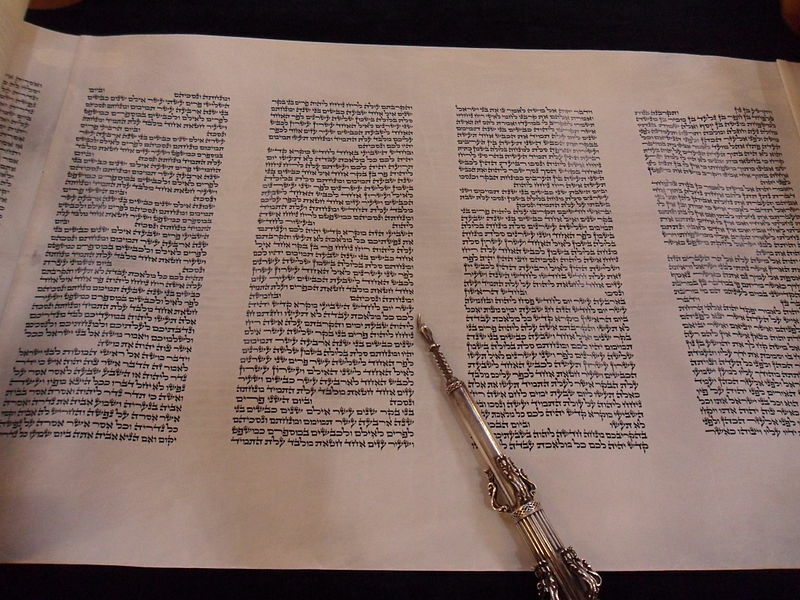 The perfect way to teach your children about Shabbat! All families with young children are welcome to these brief services on the third Friday of each month, starting at 6:00 PM. Stay after services and enjoy a delicious dinner provided by Sisterhood! Join us for a free pizza dinner at 5:00 PM followed by our Erev Simchat Torah service at 5:30 PM. The service will also include the consecration of students (grades K and up) who are new to our Religious School, and Israeli dancing. 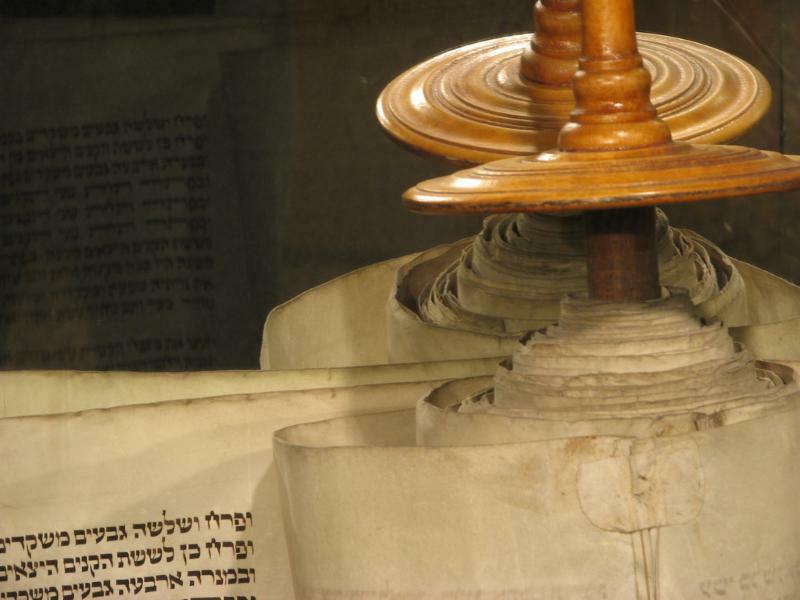 We will be holding Simchat Torah morning and Yizkor services in the chapel to celebrate this joyous holiday. 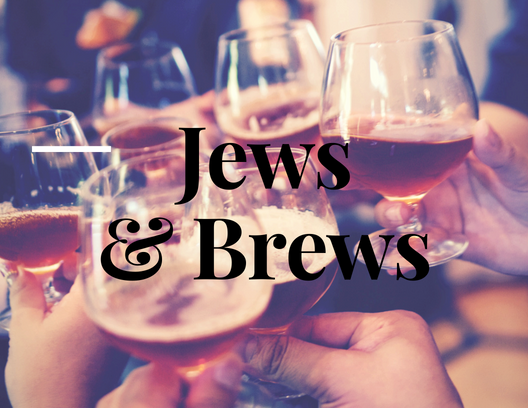 Join Temple Emanu-El for our third Jews and Brews! Meet new people and make new friends as we relax with good drinks and tasty snacks! All 21-and-up adults in their 20s and 30s are welcome. Please RSVP on Facebook . Temple Emanu-El presents a Shabbat experience geared towards families with children ages 1-30 months. 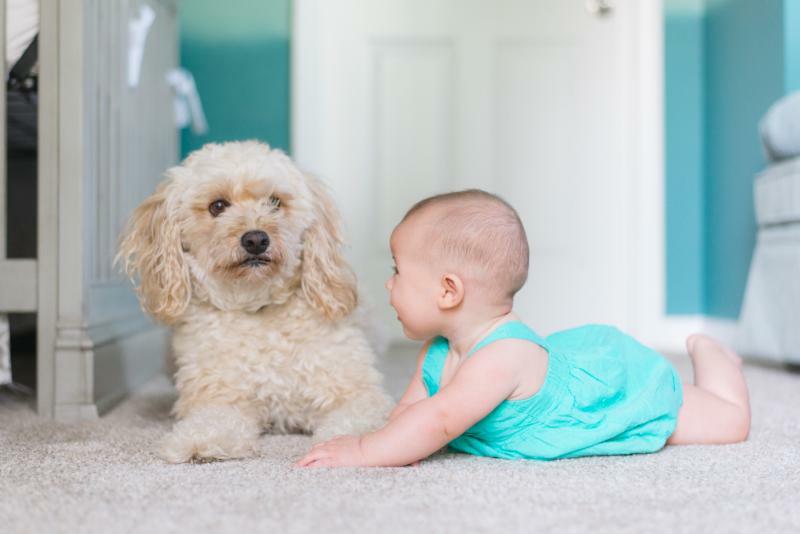 This special Shabbat will also include Paws Shabbat - bring your pet! 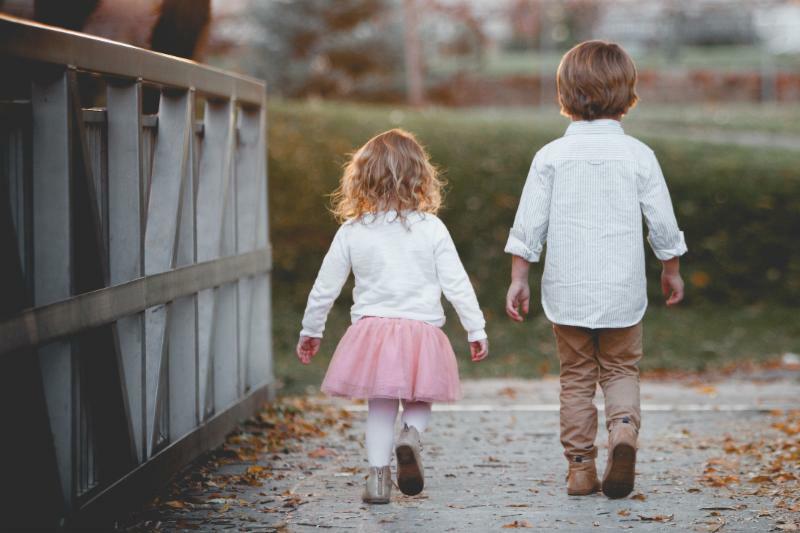 Enjoy a walk around the neighborhood after a lovely Baby Shabbat service. 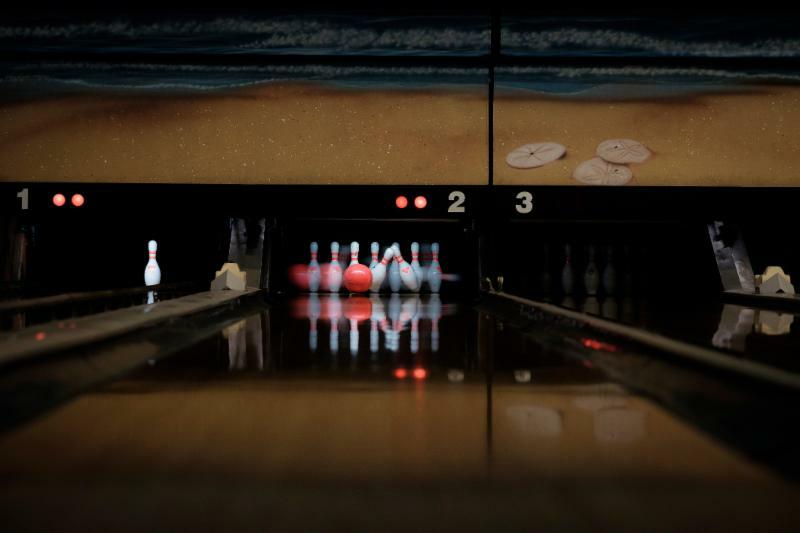 Teens may join EESY for bowling until 1:00 PM. You may bring a friend. Please contact EESY to RSVP or get more information: eesy@templesanjose.org .